We all know that guys like to get together and unwind. Whether it’s at a restaurant, a bar, or maybe over cigars, guys night out is a time honored tradition. 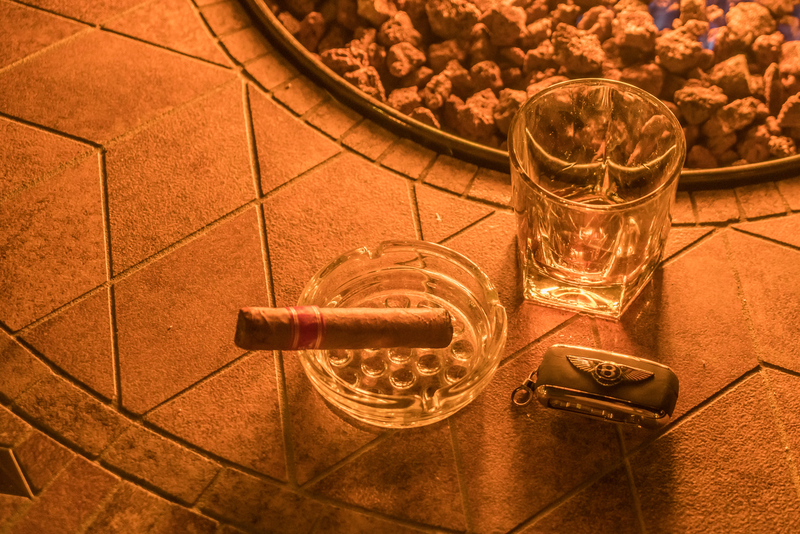 At Bentley Westlake we wanted to give our Gentlemen customers a special night out. A place to meet other guys just like them and enjoy themselves. So we did just that. At O’Gara Coach we pride ourselves on Partnering with the best in the industry. 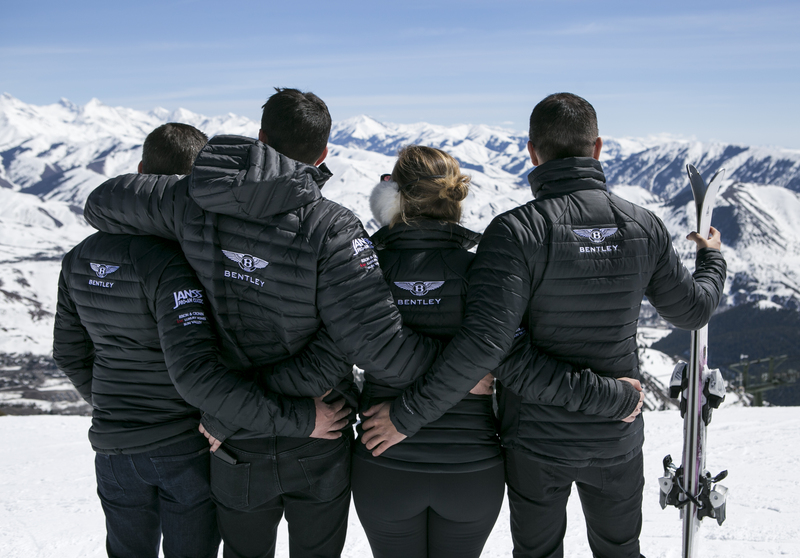 We believe in bringing together the best of what’s offered and give our clients access to unique events and experiences. Last Saturday was no different. 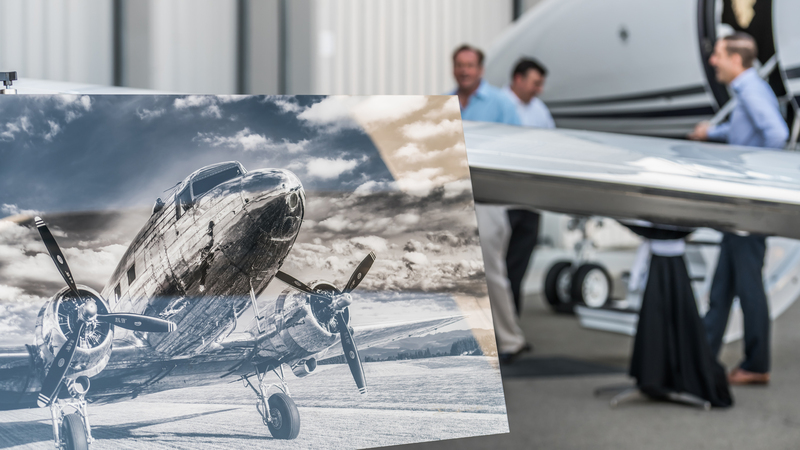 O’Gara Coach La Jolla, Schubach Aviation, and World Renowned Photographer Peter Lik, came together to celebrate the spirit of aviation. Every year in april, the quiet neighborhood of La Jolla is turned into a car lovers paradise. 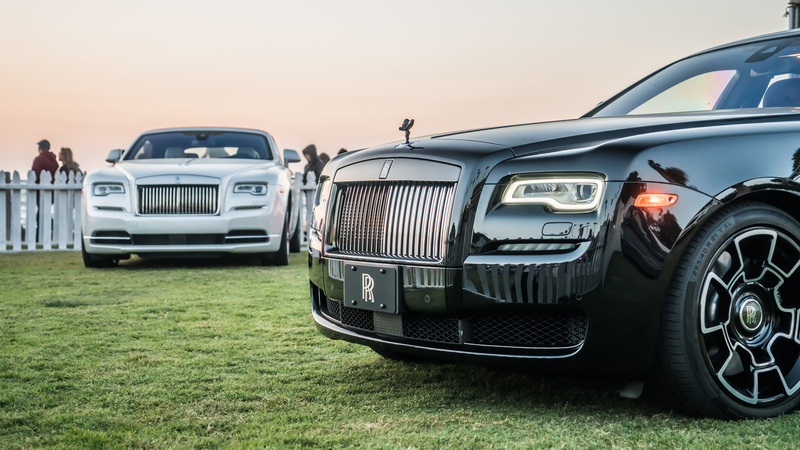 La Jolla Concours, now in it’s twelfth year, has become the largest event held in La Jolla, and brings with it some of the most beautiful automobiles in the world. The Concours spans three days with four separate events, all benefitting the La Jolla Historical Society. O’Gara Coach La Jolla was represented at all four events giving participants and guests a detailed look into the incredible cars, and lifestyle we offer. 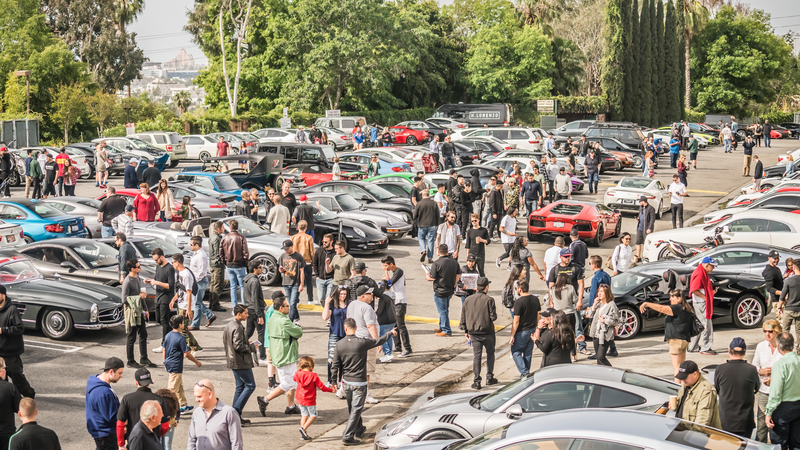 For some time we at O’Gara Coach have wanted to create our own Cars and Coffee event in the City of Los Angeles. We have scoured numerous locations and have never found a place we could call home. Well in late March, after a meeting with our parters at Sunset Plaza in West Hollywood, that all changed. Sunset GT was born. 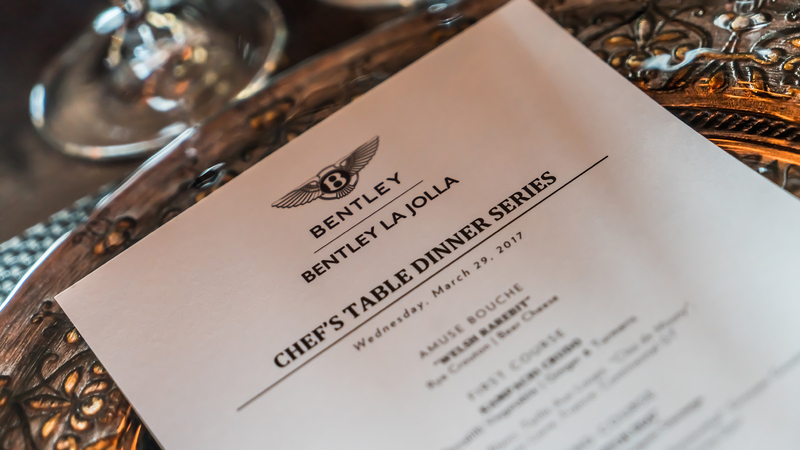 At Bentley La Jolla, we know what our customers like. For this particular group it wasn’t just fine automobiles, it was food and wine as well. We decided to celebrate all three by hosting a Chef’s Table Dinner Series. This is the first in a long list of upcoming dinners. Each wonderful and unique in their own way.